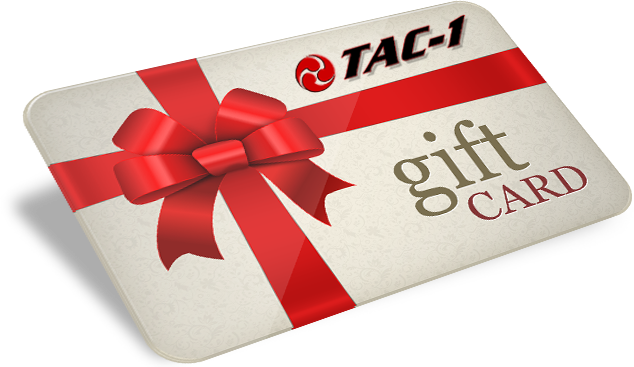 The TAC-1 Training Gift Card is a great way to get your friend, family and loved one a jump start in firearms training. You can buy a TAC-1 gift card in increment of $50 to all the way to $500. 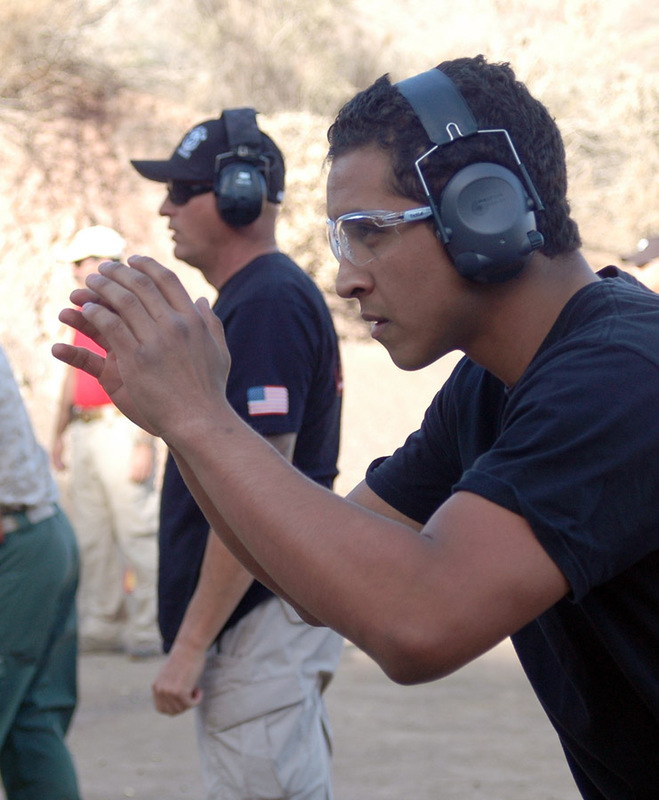 Or set your own custom amount to give it to the person in need of quality firearms training. Upon purchasing, the recipient will receive an electronic confirmation via email with a unique code to be applied towards any training offered at TAC-1.